If you qualify, Bankruptcy helps eliminate harassing phone calls, letters, lawsuits and collection actions. Contact Heidi McLeod Law Office PLLC today to have a confidential free initial consultation to discuss how bankruptcy can help improve your financial situation. Heidi McLeod has been representing debtors in the San Antonio area for 30 years. Heidi McLeod is Board Certified by the Texas Board of Legal Specialization in Consumer Bankruptcy. Heidi McLeod is a solo practitioner who believes in personal service. When you make an appointment with her office you will meet with her. She will personally review your situation and determine what course of action is best for you. Chapter 11 was originally designed for businesses. When big businesses such as American Airlines, Chrysler and Toys R US file for bankruptcy and continue to operate, they have filed a Chapter 11. 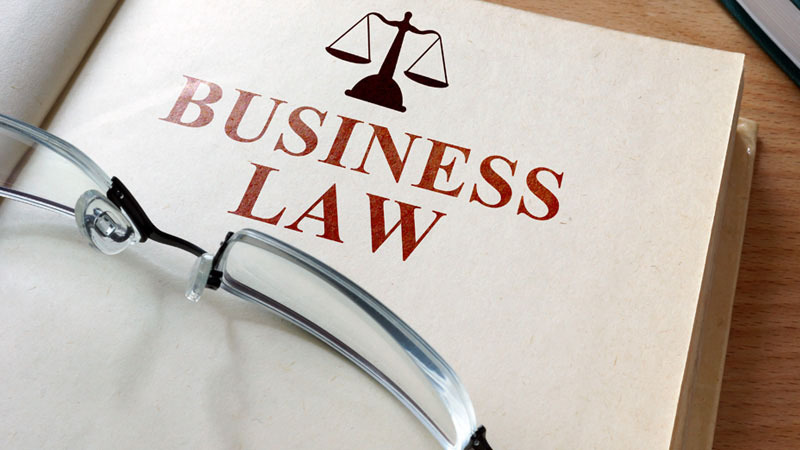 Chapter 11 can be used to either reorganize or liquidate the assets while continuing to operate the business. Chapter 11 can also be used by individuals who might not be able to file a Chapter 7 or a Chapter 13. High earners may be prevented from filing chapter 7 by the means test. People who have debt that exceeds the debt limits of Chapter 13 may find relief in Chapter 11. Chapter 11 allows for the orderly repayment of unsecured debt and payment of home mortgage arrears over time. The up-front costs are significant but there can be significant savings in the long run when compared with the continuing costs of Chapter 13 which include Trustee fees and the possibility of increased plan payments and the loss of future property. Chapter 11 comes with the automatic stay and a chance to reorganize without the complication of a Trustee.